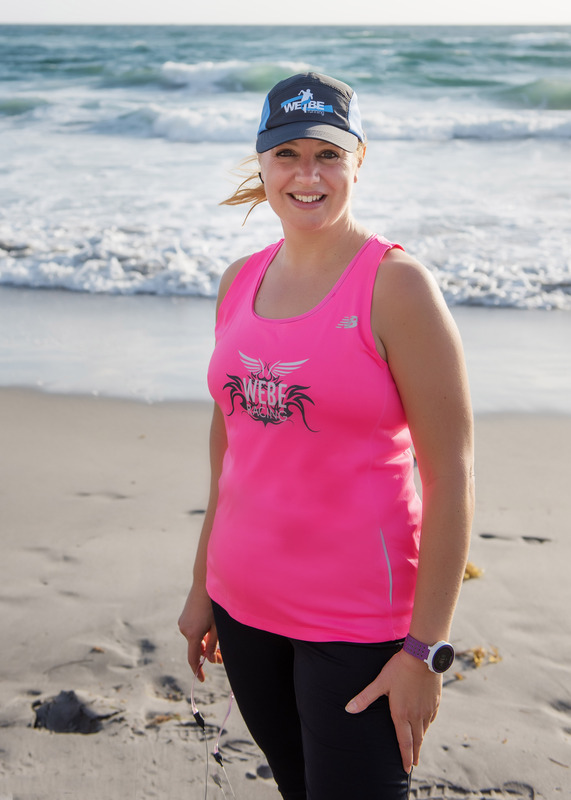 WEBE helps you meet your running and fitness goals by being a part of something bigger, by being accountable to show up, and by providing both the structured and social support that makes meeting goals so much easier. 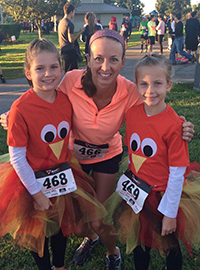 These Webadassadors are our role model runners, who #Keeptherungoing. Privileges of being a Webadassador? Here are just a few enjoyed by our Webadassadors.1) Your name and social media/website link backs to your personal page or company website. 2) Updates and privy information on races and training programs. 3) A chance to purchase WEBE gear and perks at a discount rate. 4) Advanced notice of special-release gear and goodies. 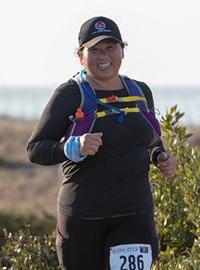 Jennifer is a motivator and hosts Monday Night Run and several Trail Runs! Types of Workouts: Running, The Richline Group Running Coach – I am actually train a few people- running on their lunch-breaks now. 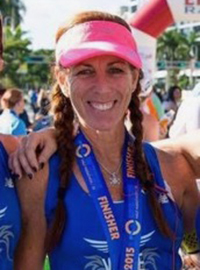 Carol is a marathoner, ultramarathoner and crew chief. She helps out with Social Media! 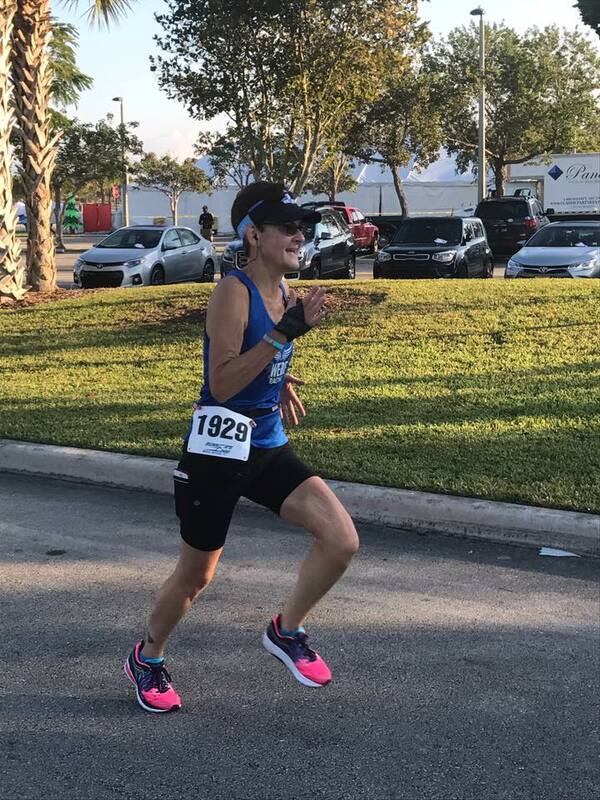 Favorite Race and Why: Miami Marathon… first marathon and never thought it was something I could do. 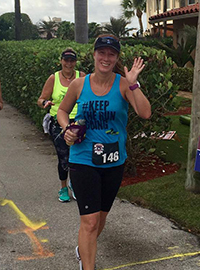 Sherry started with the 5K training group and hasn’t stopped running half marathons since! She works with the 5K Training Group as well as the Saturday Long Run! Favorite Place to Train: Outside Anywhere! Favorite Race and Why: Space Coast!!!! Flat, cool weather, great food, shirt and towel ! Amazing bling! Favorite Race and Why: Croom Zoom. A beautiful trail race with perfect mesh of hills, pine straw and rooty single track. 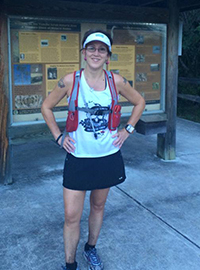 Jana is a Marathoner, Skull Runner and helps out with Social Media! 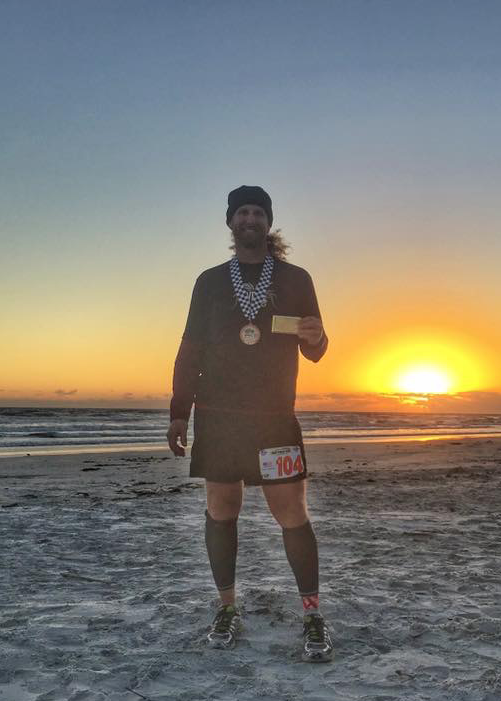 Favorite Race and Why: Space Coast Marathon – my first full – who can forget their first? Jen ran Track and XC at Northwest Missouri State University and is a WEBE Juniors Organizer! Post Training Food: Anything as I don’t care 😉 depends where I am and what I did. Favorite Race and Why: I don’t race many running events anymore, Augusta 1/2 ironman as it was the hardest thing I have ever trained for and it was a great down current swim, rolling hill bike and flat run with support the entire run. 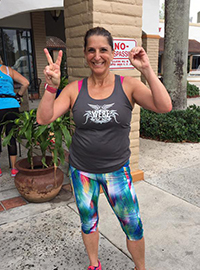 Meesha is a Disney Runner and Marathoner that hosts Sprinkler Run on Monday Mornings! 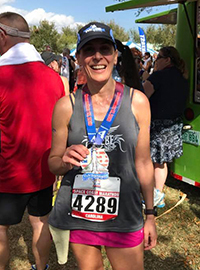 Favorite Race and Why: most proud of completing the Disney Dopey Challenge but Space Coast marathon was my first marathon so it’s special too!! 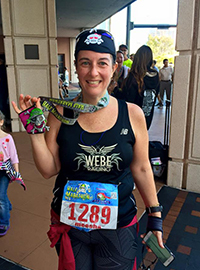 Lisa is an all-around athlete and WEBE Juniors Assistant Coach. Extracurricular: Pediatric Physical Therapist, WEBE Running! Favorite Race and Why: destination races with friends, Disney Tower of terror was my first and my oldest son came to watch so that may be my favorite but Asheville was the prettiest. But once again ask me after my full marathon. Omer Leibovich – organizes destination runs and more!